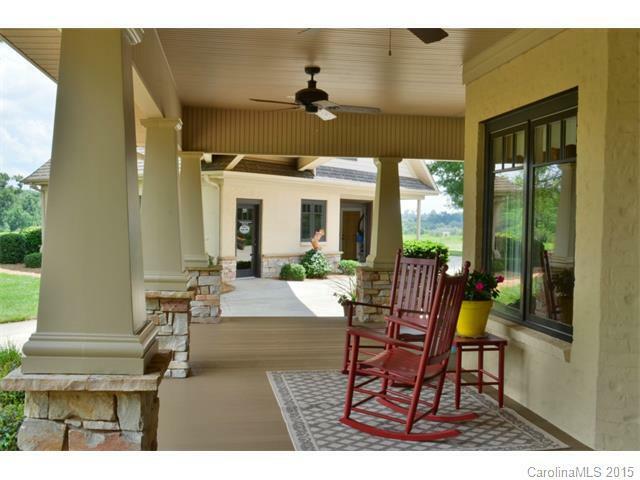 Exquisite custom home w/architectural details thruout! 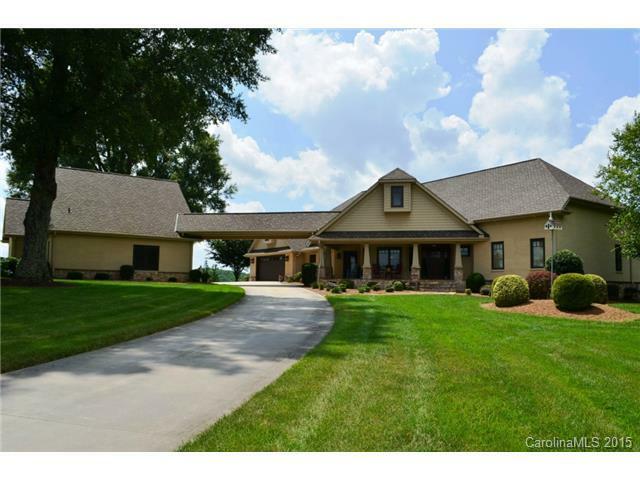 Nestled on 10 acres of equestrian friendly land! 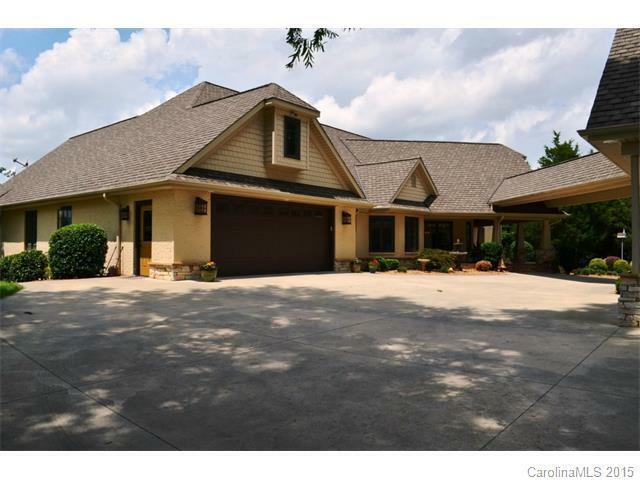 Gorgeous Ranch w/full finished bsmnt boasting, 4bdrs & 4.5 baths, Gourmet Kitchen w/SS Appliances, granite & tile bksplash, gleaming hardwoods, brkfst & Study w/built-ins, Detached Garage/guest suite, addtl shop & storage bldg. Too many to mention! You HAVE to see it to believe it! 1 Yr Home Warranty. 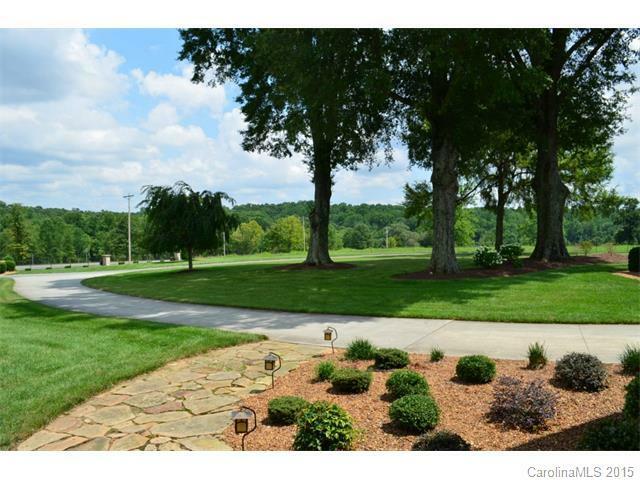 Can be purchased with Parcel 4736-91-7691.000 for 72 Total Acres.